Plastic bottles are known worldwide for being a terrible source of plastic waste due to their high use. This is especially true in the UK as the use of plastic bottles surges. 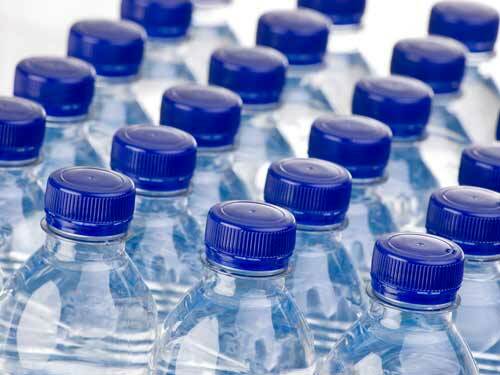 According to a recent article, UK sales of plastic bottled water have gone up by 400% in the last 20 years. Recycling is not going up anywhere near the same rate. The city facing the brunt of this is London, using the most bottles but actually having by far the worst recycling rate in the UK. A key offender in plastic products not being recycled is the plastic bottle. Plastic bottles are so important to recycle as they’re used so commonly. They’re easily sortable and the vast majority are ideal for recycling. 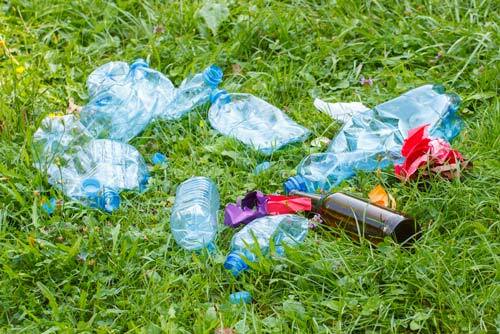 They’re often used when people are away from their recycling bins at their home, this means that those pesky bottles are often discarded in standard public bins where they’re not recycled. Sometimes they’re even just thrown or littered, leading to issues like in the Thames where three quarters of the fish had consumed some form of plastic. This is why they’re such an important and commonly referred to issue in regards to recycling. The UK is a big user of plastic bottles, but still has a way to go in regards to recycling. 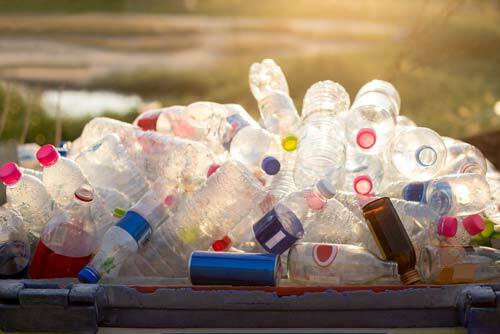 There are some alternatives for plastic water bottles that have been suggested such as water fountains and businesses making it more clear that free water is available. UK specific issues include too much pride, as one study stated embarrassment in pubs, restaurants and other places where you can get free tap water led to people not wanting to ask for it. According to the survey, 71% of people felt uncomfortable asking for free tap water unless they were making a purchase. More recently, normal shops are being urged to offer free water in order to cut down plastic bottle use. Situations like this lead to water bottle purchases where bottles are often thrown away afterwards. Apart from just getting over the embarrassment of asking for some tap water, another suggested solution is to encourage refillable bottles. This goes hand in hand with other suggestions to install more free tap water around the UK, but there are some perceived issues with this. Another quirk of us English is our reluctance to use public water fountains due to the majority of us perceiving them as dirty. This stems from ranges from people putting their mouths directly on the spout, as well general contamination due to the fountain being outside.